A woman has been charged following reports of a knifepoint robbery in an Eastbourne road. 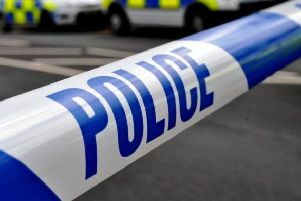 Police said officers were sent to reports of the incident in Latimer Road at around 5.30pm on Thursday, April 4. A 42-year-old woman was arrested and has been charged and remanded by the Eastbourne Investigation team, said police. She will be appearing at Lewes Crown Court on Friday, May 3.